On urgent UK orders as long as we receive this by 12 noon, we can usually supply this the very next day. International deliveries has a delivery time of 2 – 3 days. International deliveries cannot be processed via our online web shop and must request a quotation. As a registered waste carrier we can purchase surplus wooden pallets, plastic pallets, plastic crates & wooden pallet collars, paying top prices for those in good condition. 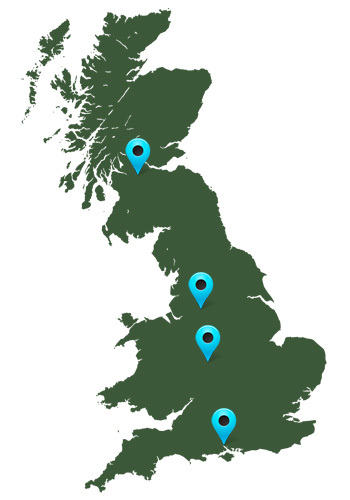 Collections can be arranged daily throughout the UK.